King’s ball is tossed over the fence. A “not-my-ball” comes back. The case is one: Find King’s missing ball. The Cat with No Name is no help, except giving the clue that Mouse took it. So where is this mouse? Read the book to find out if King and his pals can find his missing ball! 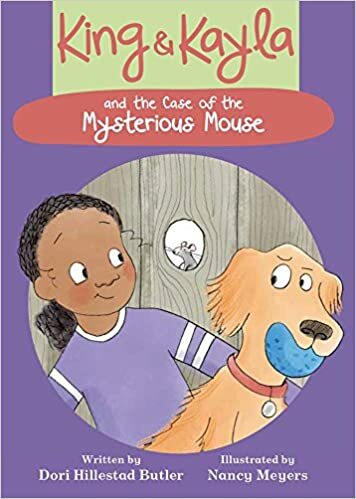 This book is part of a series that is sure to entertain budding chapter book readers. Math teachers! This books shows HUGE numbers in both numeric and word form. It would be a great extension for any lesson teaching about large numbers and how to properly say them. The book itself is a story and lesson built into one! Any teacher looking to introduce how to add and subtract money, this book is your lesson! David A Adler teaches the reader about the different dollars and coins used in the United States. He then shows how counting change really is just addition. He even gives the readers tasks to complete on various pages. The answers are given at the end of the book. If you are looking to change up the way you teach money in a new and exciting way, Adler’s book is one you MUST check out! 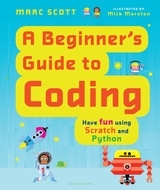 This nonfiction book walks students step-by-step through creating a Scratch account and building code in Scratch. The second half of the book does the same for Python, another coding platform. Students who just want to expand their knowledge in Scratch, or to learn a new programming language, Python, will find detailed how-to instructions for both! Teach about the months of the year? This book is for you! 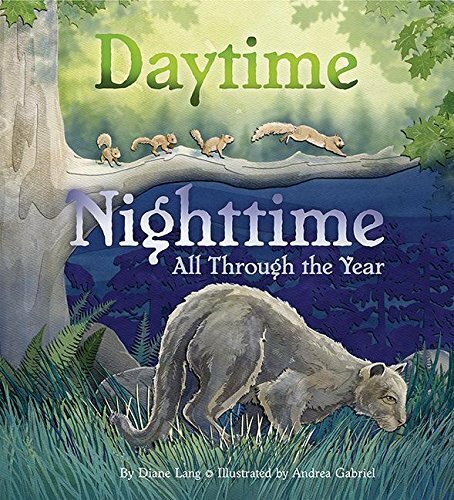 Teach about nocturnal animals? This book is for you! Love books written in rhyme? You got it…this one is for you! Just love animals? You’ve got to read this book! Daytime, Nighttime, All Through the Year shows two animals each month: one that is active during the day and one that is active during the night. It shows the animals’ habits during those months, highlighting important things these animals do in each season. Unfortunately there are different animals each month, so there isn’t an opportunity to compare and contrast what a specific animal does during each season. 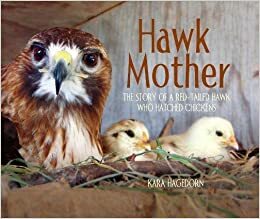 This book would be a great read aloud when learning months of the year or animal habits. It is just a perfect book to share with animal lovers! You are currently browsing the Radway's Round Table blog archives for October, 2017.